Fredericksburg & Richmond named must-visit cities! Fredericksburg & Richmond were both listed as one of the "Nine Virginia Cities You Need To Visit This Fall" by Virginiaisforlovers.org! There is an abundance of things to do, see and eat in Fredericksburg and Richmond, and with a maintenance-free Cornerstone Home in these areas, you will have plenty of time to enjoy the fun. Fredericksburg: The 40-block historic district of Fredericksburg comes alive under the canopy of beautiful orange and gold foliage. It’s the perfect time to take a casual stroll, window shop, and explore an old canal towpath. The Belmont Ferry Farm Trail is bustling with wildlife, just across the Rappahannock River from the historic district. Enjoy a two-mile scenic hike through Souther Strafford County. If you enjoy spirits this time of year, the Grapes & Grains Trail leads to four wineries, three breweries, and a distillery! Make sure to designate a driver and enjoy these haunts responsibly. Speaking of haunts, “America’s Most Historic City” is also considered to be one of its most haunted cities. 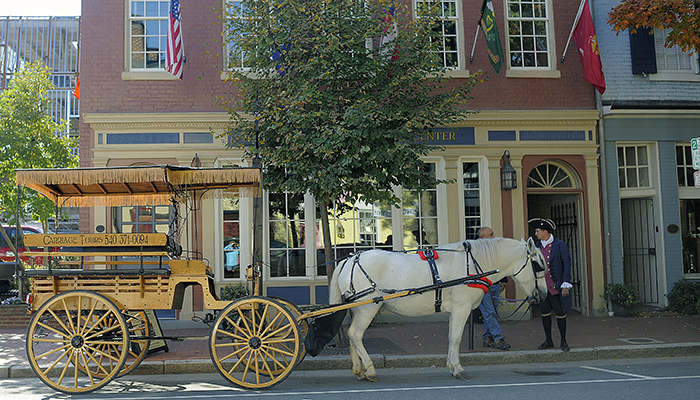 Ride along on an Olde Towne Carriage Ghost Tour for a fair share of folklore, or take a 90-minute candlelight walking tour with Ghosts of Fredericksburg, which combines the area’s Civil War history with mysterious tales of the lurking dead. If your family is visiting and your grand kids are tagging along, take them to the Belvedere Plantation Harvest Festival or the Breahead Farm Fall Harvest Festival. They are both great weekend options to go pumpkin picking, mingle with animals, meander through corn mazes, enjoy hay rides, and much more. Richmond: Food festivals are still happening and there’s plenty of seasonal craft beer flowing from Richmond’s dozen-or-more breweries. 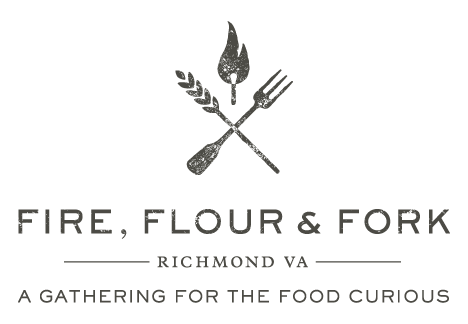 A real treat is Fire, Flour & Fork, a four-and-a-half day event that highlights the best that the Richmond area has to offer. It’s happening October 28 through November 1. Read the full article about the nine must-visit Virginia cities on virginiaforlovers.org! Find out more about our Richmond and Fredericksburg communities here.